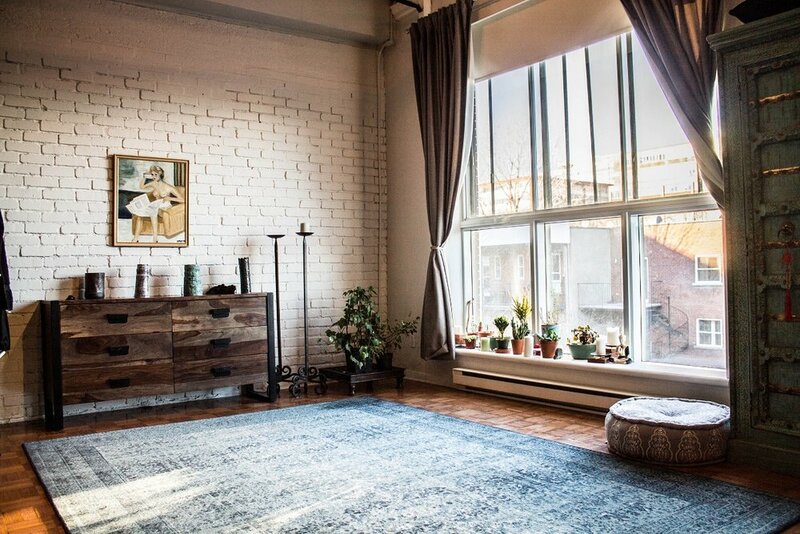 Trendy lofts in the heart of the Plateau and the Mile End district in Montreal all the way to Ste Agathe des Monts, B& G Realties has a variety of commercial spaces and residential lofts and apartments that will suit anyone. In the business for 35 years B & G Realties has the experience and knowledge in property management to provide you with the right space and service that each person deserves. 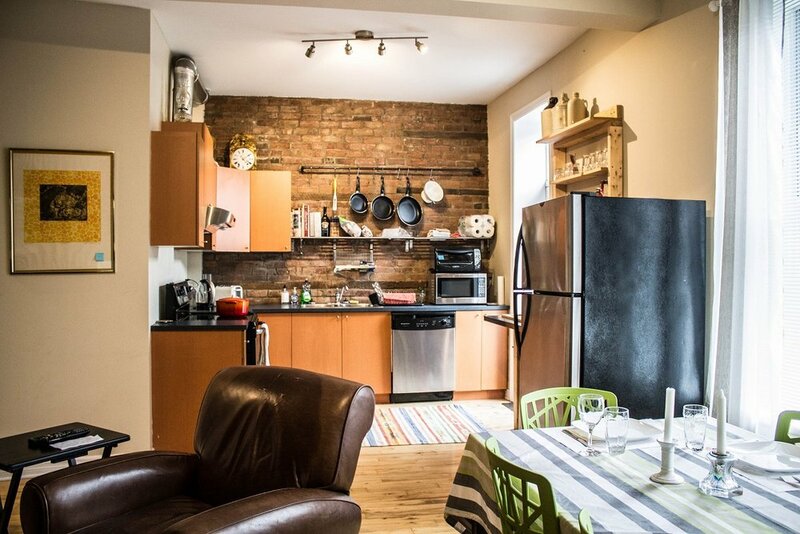 Feel free to explore and enjoy our beautiful lofts and perfectly placed commercial locations and possibly find exactly what it is you’re looking for. 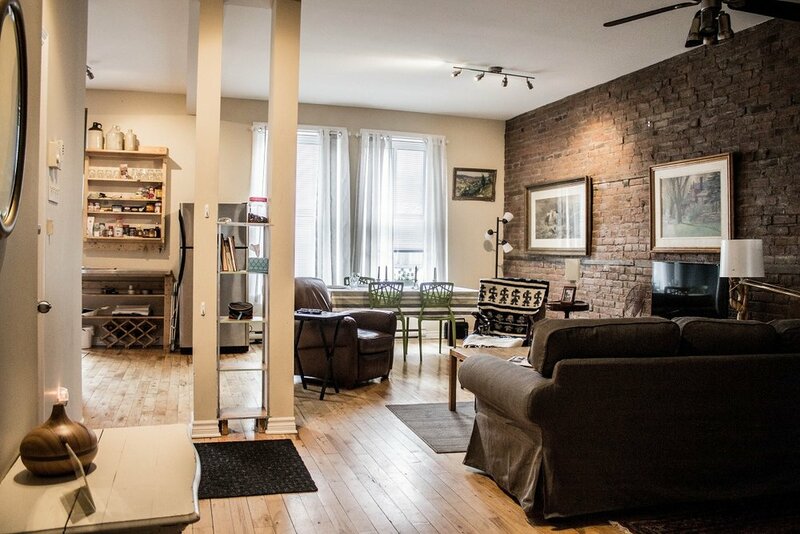 Trendy lofts in the heart of the Plateau and the Mile End district in Montreal all the way to Ste Agathe des Monts, B& G Realties has a variety of commercial spaces and residential lofts and apartments that will suit anyone. In the business for 35 years B & G Realties has the experience and knowledge in property management to provide you with the right space and service that each person deserves. 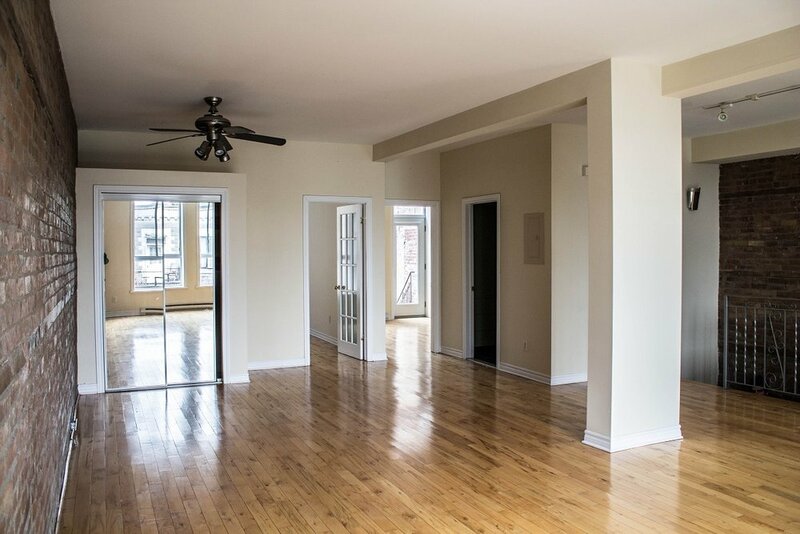 Feel free to explore and enjoy our beautiful lofts and perfectly placed commercial locations and possibly find exactly what it is you’re looking for. Quoi de neuf avec Les Immeubles B & G! Cliquez sur nos pages ci-dessus pour voir ce qui est disponible pour location. Si vous etes fatigués de la recherche d’une stationnement, nous avons maintenant Vaste stationnement sur la rue Clark près de Sherbrooke au centre-ville.